Newly listed! This 3-4 bedroom has been beautifully maintained by the current owners for 35+ years. Almost 4 decades, it is now time to give another family an opportunity to make new memories! This two-story boasts a spacious kitchen with a formal dining area overlooking a living room large enough for any family to spread out. 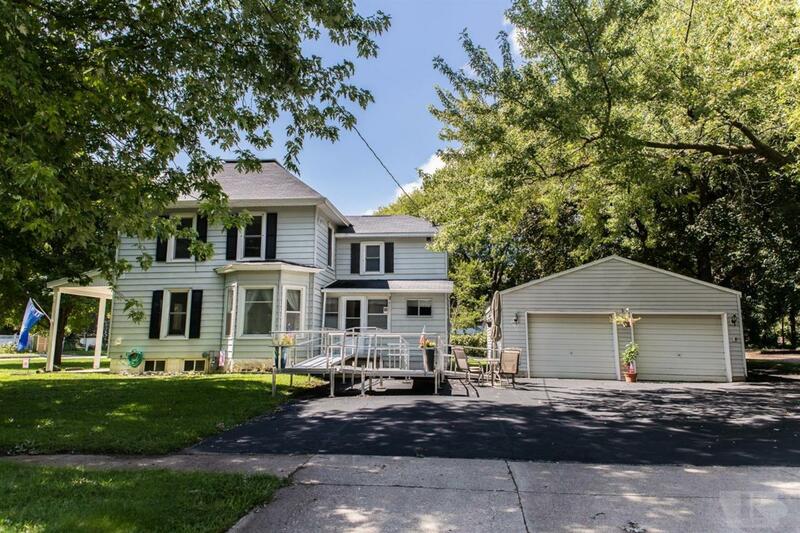 This home features a 24x28 garage, real hard wood flooring, A/C less than a year old, over-sized Jacuzzi tub, and main floor laundry all located on a corner lot just blocks from downtown Clear Lake!